If your washer is broken and you are desperately looking for help, contact us, San Diego Appliance Repair. Whatever may happen to your washer, we are always at hand to help in any situation which you may consider to be impossible to solve. 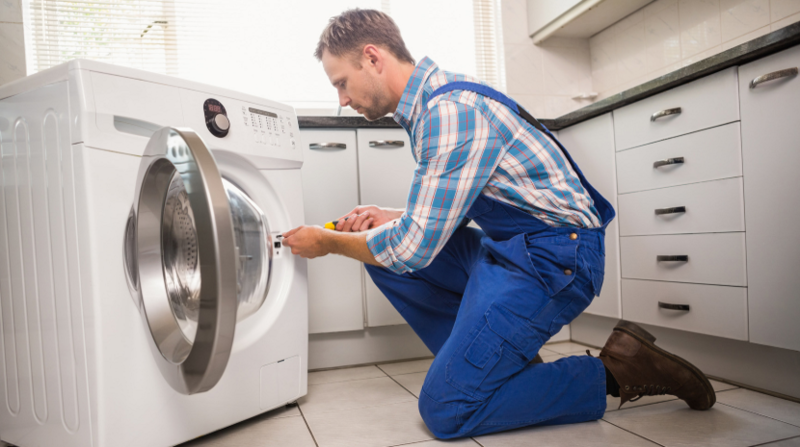 Our highly-professional technicians are capable of repairing any washer, wherever you have bought it. There is no problem, which we can’t sort out. With our 20-years experience, we, San Diego Appliance Repair, provide you with the best appliances repair services in market. We have no competitors all over San Diego County. Our services are quick, of the highest quality and we always give warranty. Our prices are fixed and fair. Call us and our team of skilled and experienced professionals will do their best to help you and make you happy and satisfied. 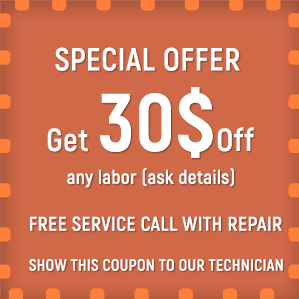 Our technicians are certified, licensed and insured. If you need washing washer help or washer troubleshooting advice, don’t hesitate, call us. There is no one in this sphere who can do such work better than we do. Other Home Appliances Repair and many more. Our professional and experienced staff are always committed to what they do. Our top priority is customer satisfaction and we pride ourselves on having thousands of happy and satisfied customers. Our passion for quality and standards of excellence make us stand out among other appliance repair service providers all over San Diego County. We are available 24/7. Our flexible schedule allows you to book, change or cancel your washer repair appointment at any time online or over the phone. In case of emergency we will be at your home in 15 minutes after your call. Trust us, we will never let you down. Whatever problem with your washer you face, whenever it may happen, don’t worry. We are here to make your life comfortable, save your time and money, and prevent you from worries and discomfort.